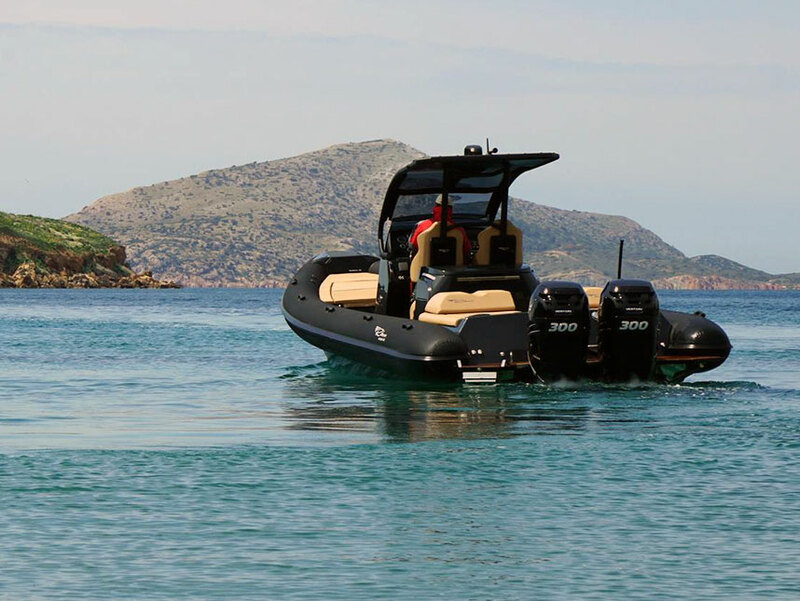 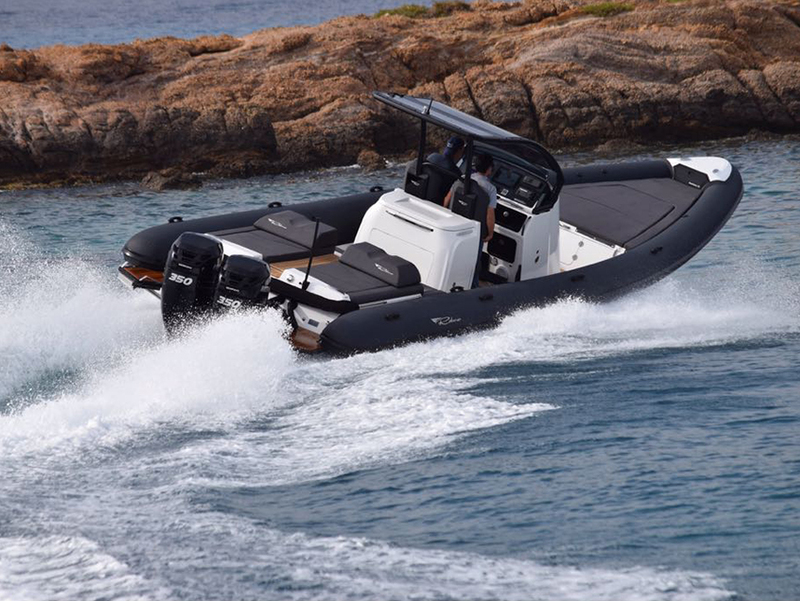 Our boats Artemis & Anna are Scorpion Seafarer 36 models, designed for use as multipurpose offshore powerboat vessels or as tenders to Super Yachts. 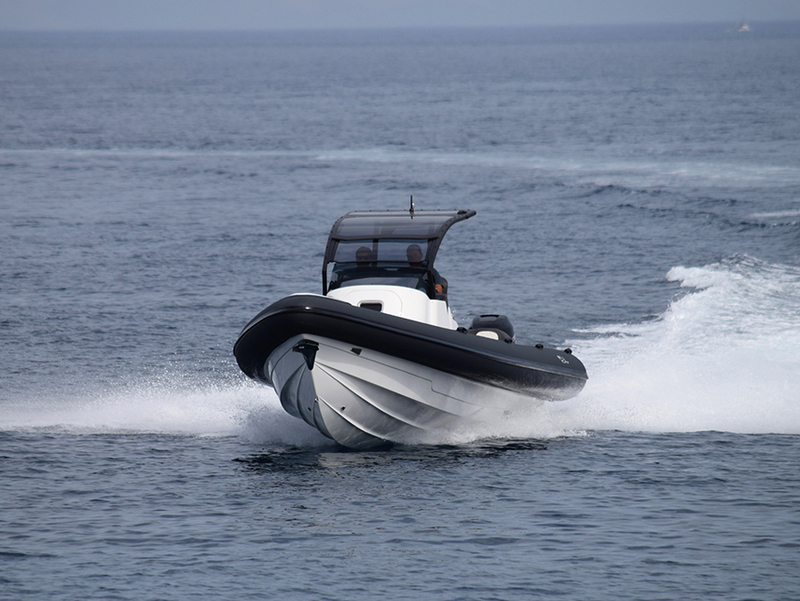 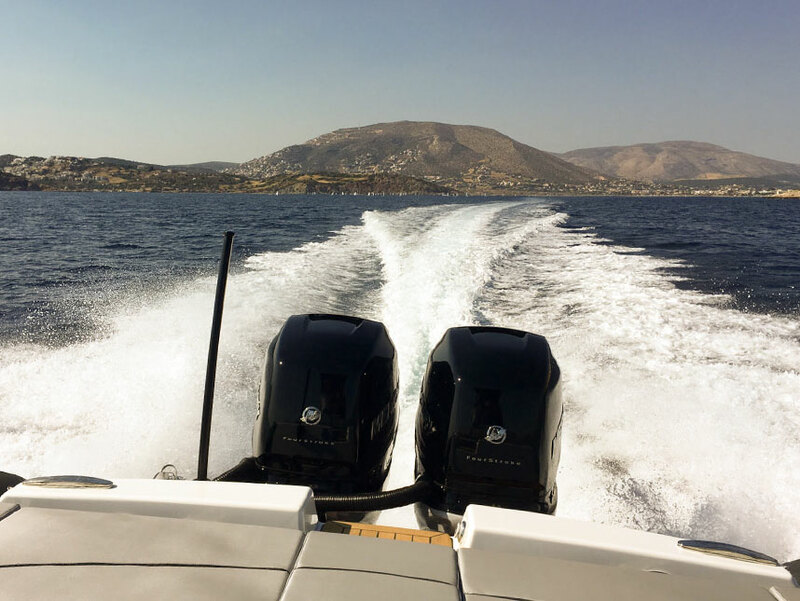 Artemis is fitted with twin 300 Yamaha for speeds up to 55 knots and Anna is fitted with twin Mercury Verado 350 for speeds of 60+ knots, which make it one of the fastest all purpose rib in business. 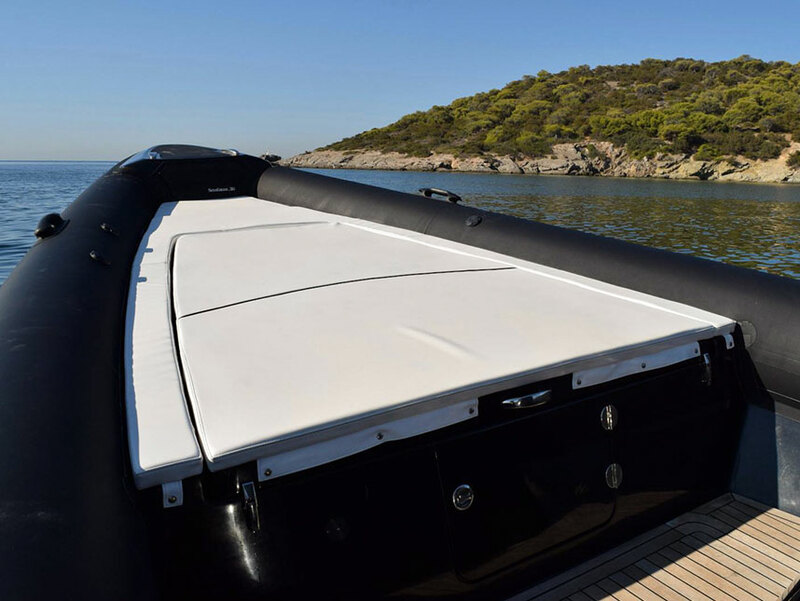 Both vessels have the ability to accommodate 4 adults, by simply opening the hatches of the bow and stern sun beds. 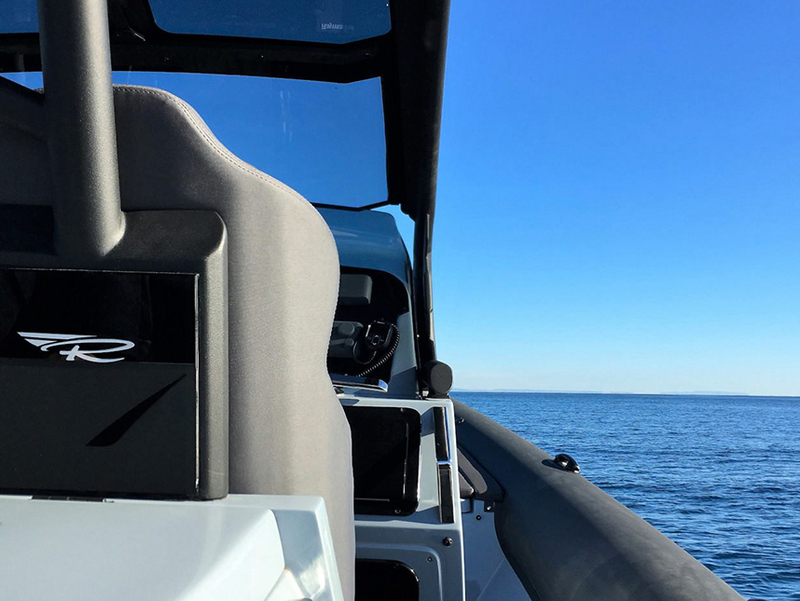 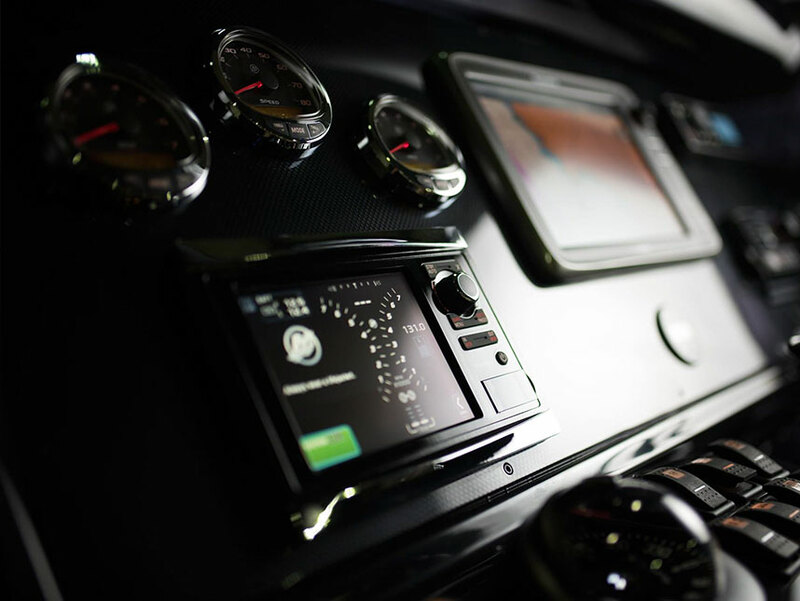 Equipment also includes electric windglass, electric head with sink and shower in the console, twin bolster seats, wet bar with sink and electric refrigerator and stern platform with swimming ladder. 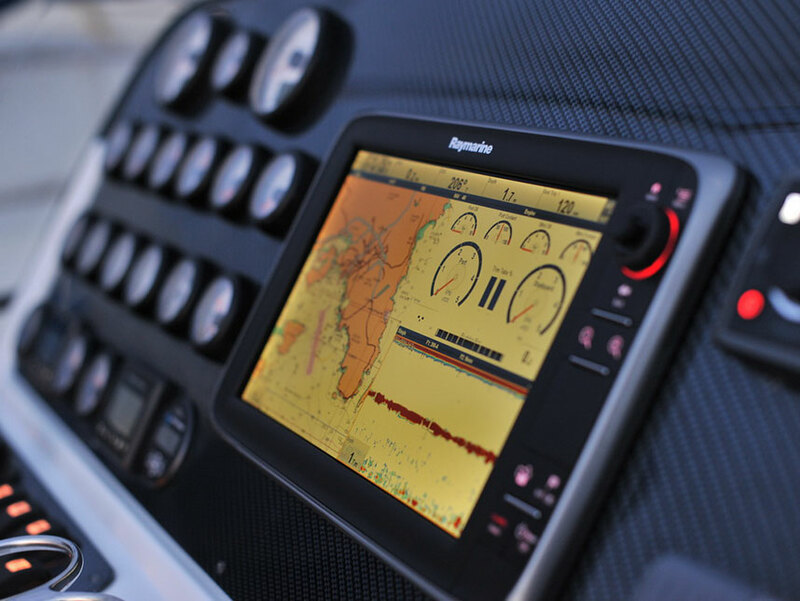 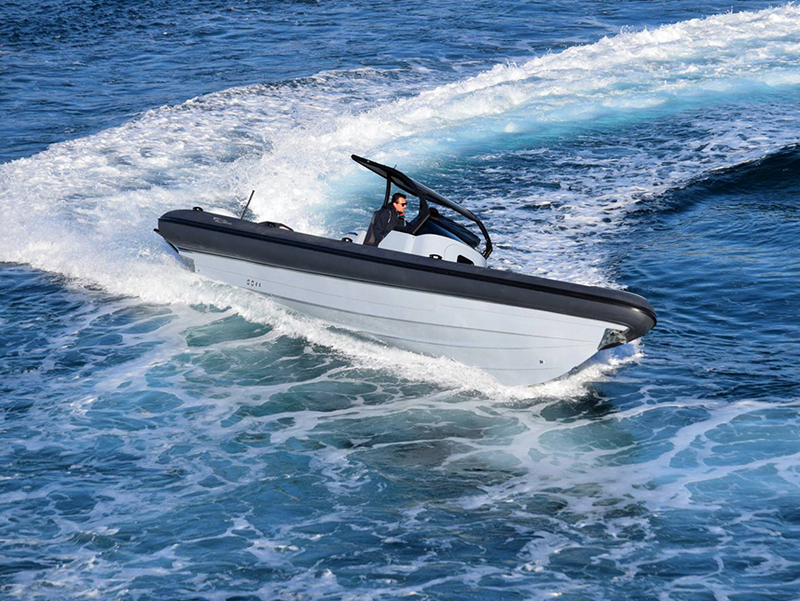 The Scorpion Seafarer 36 is based on the legendary, world record holder, Scorpion 10m Sting hull which guarantees smooth and dry rides, high performance offshore rides, very high average speeds on heavy weather and of course the feel of safe and comfort that no other boat on its class can provide.